This one is stunning and has become one of our favorite plants. It’s gorgeous, is fabulously elegant and shows nice blue-ish color on the new shoots. 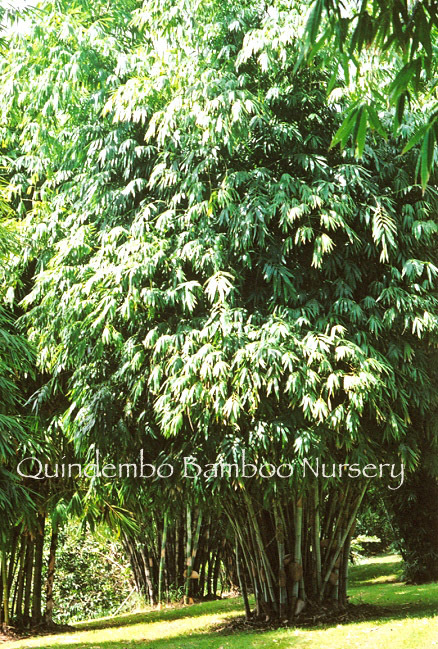 Generally to around 30 feet tall with nicely polished 2-3 inch diameter canes, it exhibits good wind and drought tolerance. 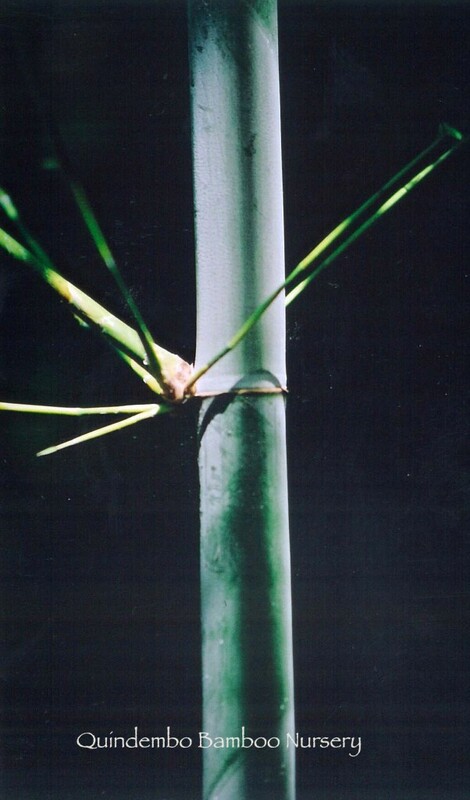 See also Angelmist Bamboo – same plant, different colors.